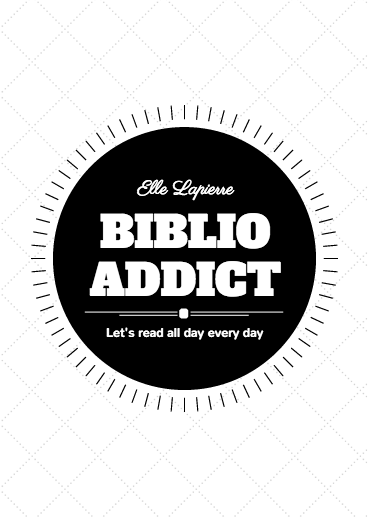 BIBLIOADDICT♡: Weekly & Monthly Wrap Up!? I read To Breathe Again by Dori Lavelle, it's the third and final book of the Learning To Live Again Series. I absolutely loved how Shaun and Kelsey's love story ended. My review is on Goodreads and Amazon if you'd like to read it. I finally finished reading Prodigy by Marie Lu and I felt my heart broke after reading it. I also started Champion but I haven't finished reading it yet. The third book I read this week was Losing it by Cora Carmack and it was PERFECTLY INCREDIBLE, AMAZING, FUNNY, CUTE, SWEET! I LOVED IT! I'm hoping to post my review as soon as I can this week. I read seven books: Le Survenant (The worst book I've ever read for school and you know what? 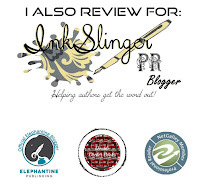 I failed my exam), Royally Lost (My review), Frostfire (Hopefully I can post my review this week as well), Entangle (My review), Prodigy (review coming soon) & Losing it (review coming soon).